For volunteer departments seeking assistance with recruitment, please fill out the form below and we will get back to you! 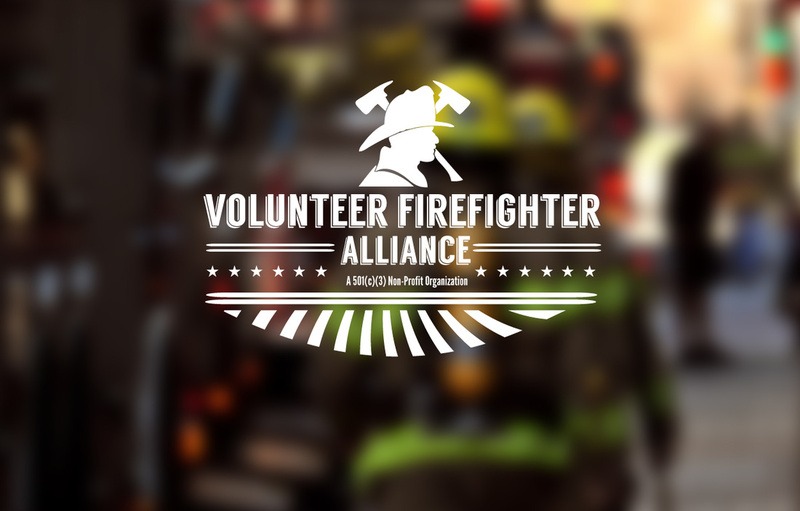 Our mission at the Volunteer Firefighter Alliance, Inc. is to provide fire protection equipment to volunteer fire departments and fire safety education services to the community. We commit to foster interest in all matters pertaining to the volunteer service and to promote the welfare and social advances to all volunteer firefighters.